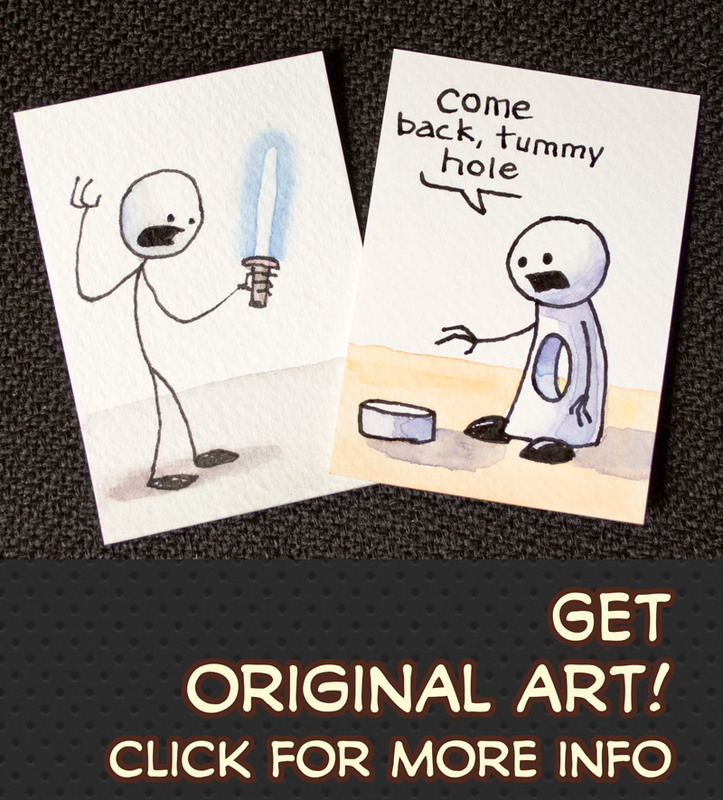 I have so many ideas for random comics. This one involves Hitler. I got Hitler ideas coming out my ears. 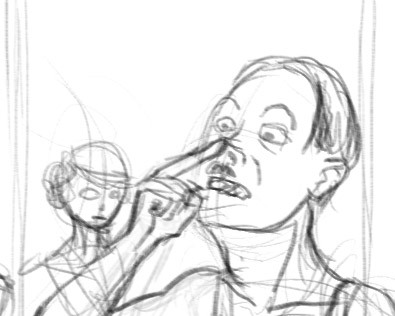 Here’s part of a panel for a comic about Hitler and Eva getting ready for bed. Enjoy. This entry was posted on Tuesday, August 12th, 2008 at 10:19 pm	and is filed under Drawings. You can follow any responses to this entry through the RSS 2.0 feed. You can leave a response, or trackback from your own site. Little bit Hitler obsessed are we? Carry on.